It’s always an issue when coming to buy or lease a new vehicle – will it let me down? And the answer has now been provided by Warranty Direct who have looked at the claim rates for cars aged between 3 and 6 years. Not surprisingly the Land Rover tops the list with 85% of cars needing attention in the past year. Of those most needed work on the axle and suspension. 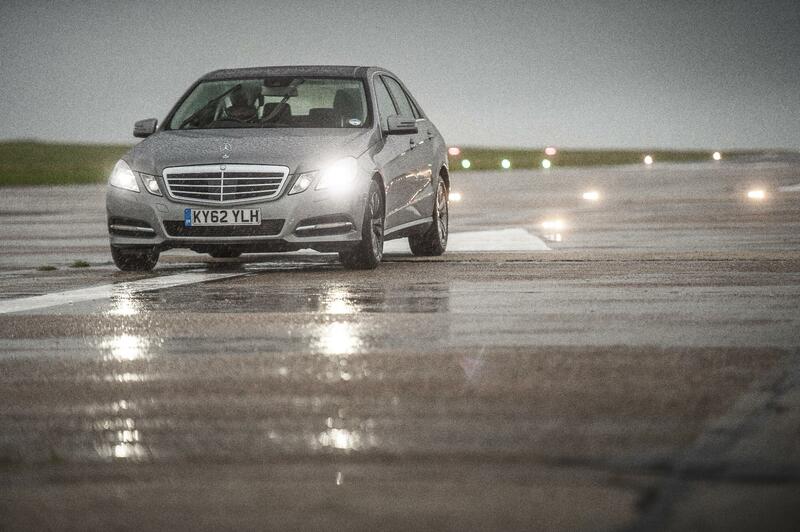 However, the best car to run is the Mercedes-Benz E-Class. While not a show stopped, it is reliable with just 15% of owners putting in a claim – mainly for axle and suspension issues. The second best car is the Skoda Fabia with a 15% rate for electrical issues, followed by the Smart ForTwo which has cooling and heating problems. The Volvo C70 weighs in at fourth with 16% of owners claiming for electrical problems. The largest claim was for an eye-watering £1,888. I think Renault owners won’t be surprised that their cars appear on the good and bad lists. Good: Renault Scenic – 17% of owners claimed, mainly for axle and suspension. Bad: Renault Espace (76%), engine; Grand Scenic (63%), electrical; Megane (57%), electrical. Other surprises on the ‘Bad’ list include the Bentley Continental in second place with 78% of owners experiencing electrical issues. The Merc SL and Range Rover Sport have axle and suspension issues; the BMW 7 Series (58%) it’s electrical and the Merc CLS (also 58%) it’s the axle and suspension. The largest claim was for the BMW 7 Series at an astonishing – and probably borderline write-off – £10,120; the Range Rover had a £6,400 bill and the Merc SL had a £3,102 bill. Of course, the easiest way to avoid these hefty bills is to lease your car – it’s growing in popularity and the responsibility for any repairs lies with the leasing company. Time to think again about why we buy new cars? This entry was posted in News and Views and tagged Aston, Bad Renault Espace, Bentley, Bentley Continental, bmw, BMW 7 Series, caption, car, e-class, electrical issues, Europe, Fabia, Good Renault Scenic, Grand Scenic, land rover, leasing company, LS, LV, mercedes, range rover, range rover sport, renault, Renault Espace, renault scenic, skoda, skoda fabia, Sport, suspension issues, the Bentley, volvo, Warranty Direct by Steve Lumley. Bookmark the permalink.